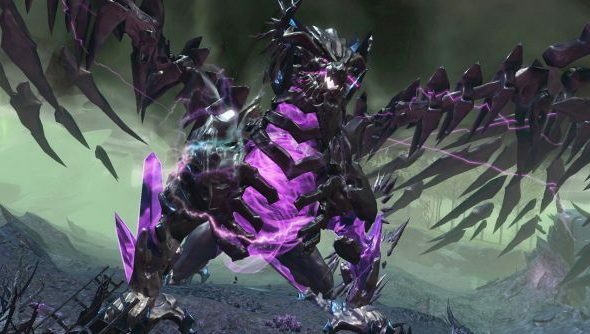 Guild Wars 2 at present currently has zero raids – not counting the world bosses – but ArenaNet might be looking to change that. A new job posting for a Guild Wars 2 game designer specifically mentioning “raid content” suggests that raids are at least on the drawing board. It’s also backed up by several mentions of “Guild Raids” on the games forums, straight from the developers mouth. If that isn’t enough to convince you, maybe this will. Studio design director, Chris Whiteside, has mentioned raid content on the Guild Wars 2 forums not once, twice but three times. How would you like to see raiding introduced into Guild Wars 2?